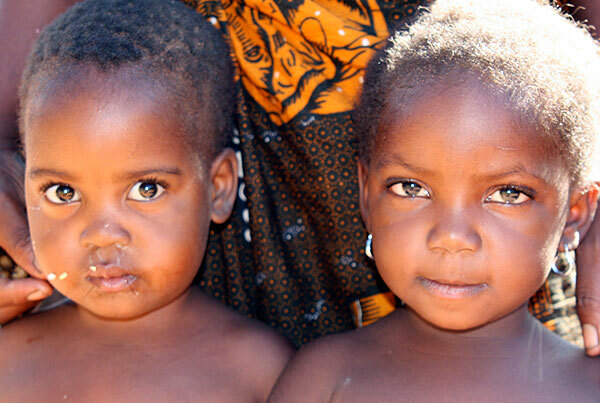 Named after the famous Victorian missionary explorer, Dr. David Livingstone, the Town was established in 1905. 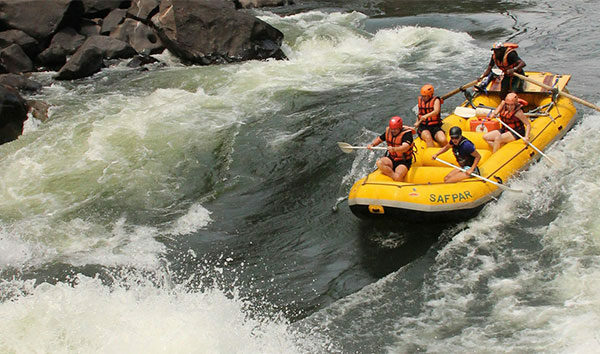 As a major European settlement, the town was made the capital of Northern Rhodesia in 1911. 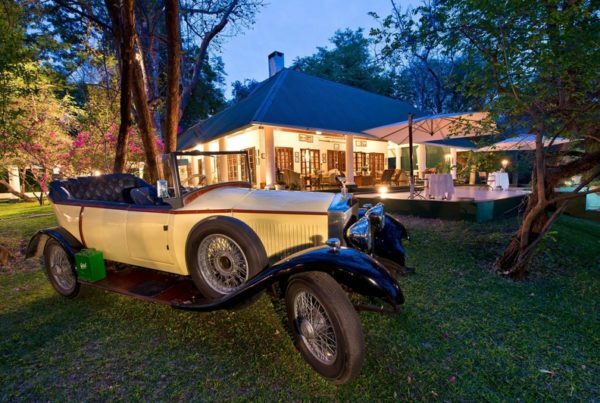 As the capital, it enjoyed excellent facilities far superior to anything in the country, as can be seen from the surviving Edwardian colonial buildings that line the city’s main road, and even had the distinction of having the country’s first newspaper. 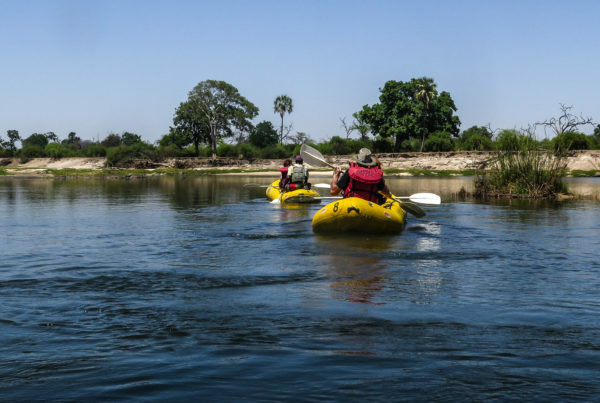 The capital was moved to Lusaka in 1935 and the bustling city has become a quiet town, a little neglected but still retaining a special charm. 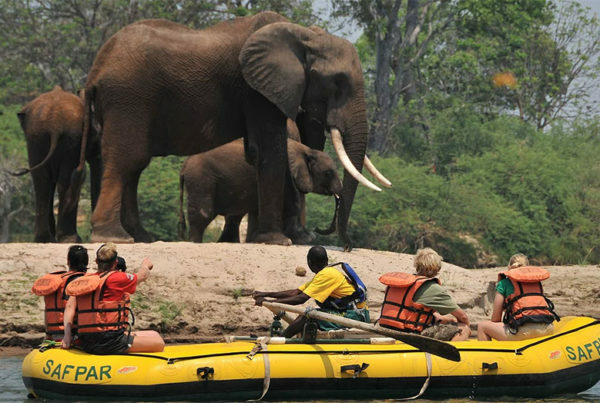 The proximity to the Zambezi River and the spectacular Victoria Falls has led it to become a base for travellers from all over the world wanting to explore this seventh natural wonder of the World. 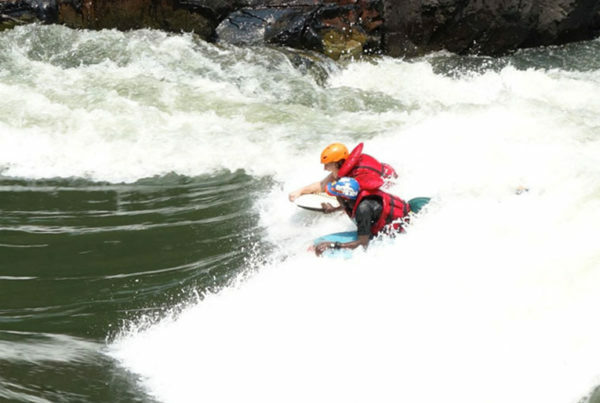 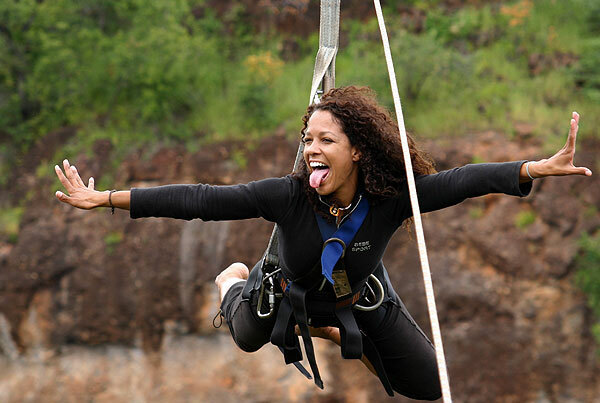 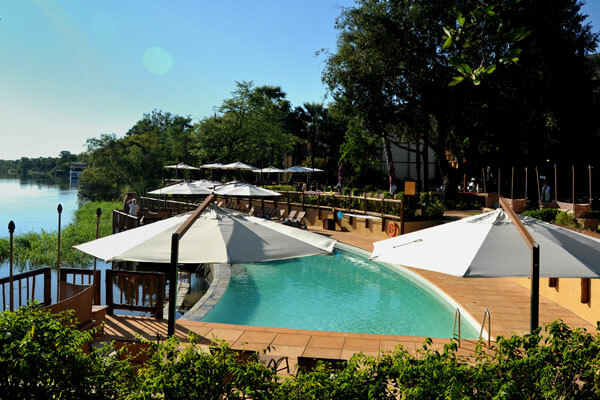 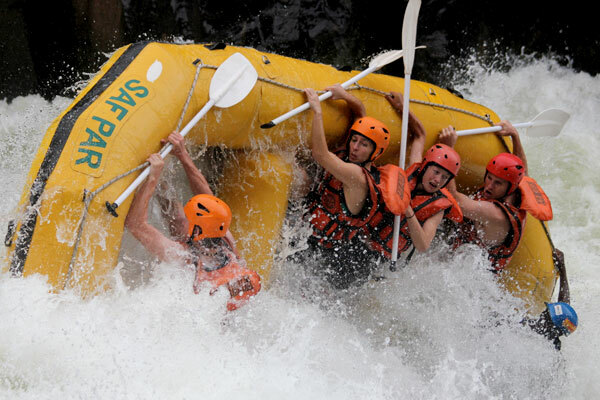 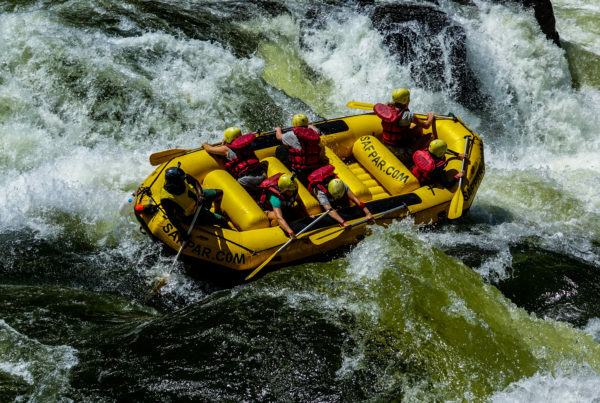 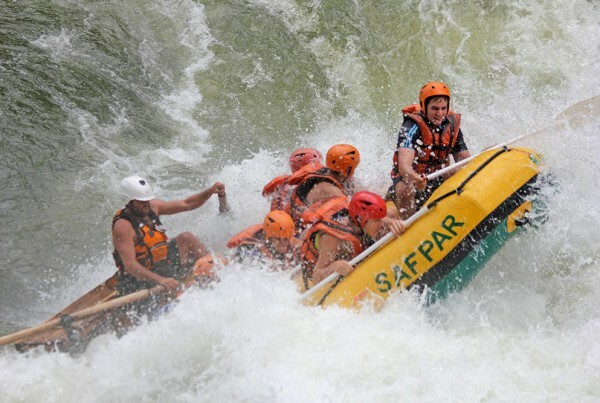 Livingstone is rapidly becoming known as the ‘Adventure Centre’ of Southern Africa, with various adrenaline sports, unmatched scenery of breathtaking proportions, and many other leisure options for outdoor lovers. 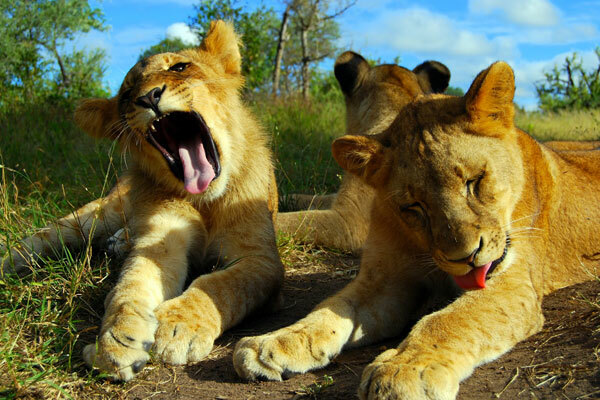 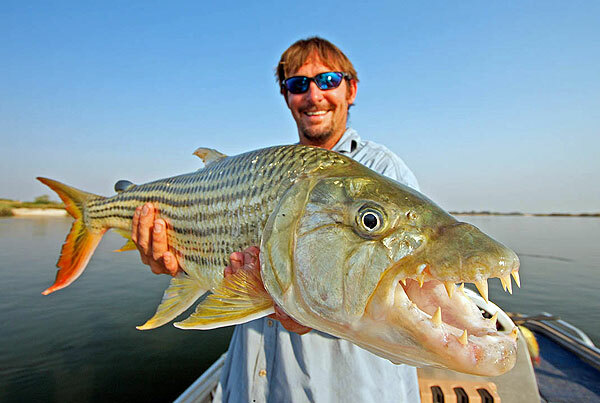 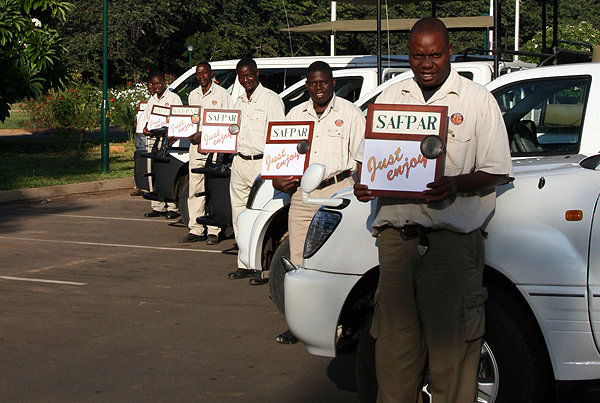 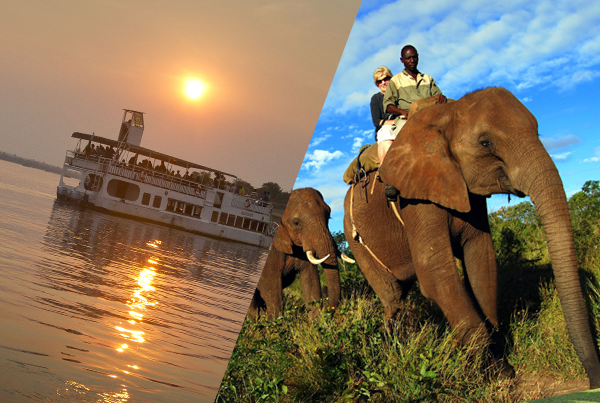 You can view our activities pages and things to do in Livingstone here. 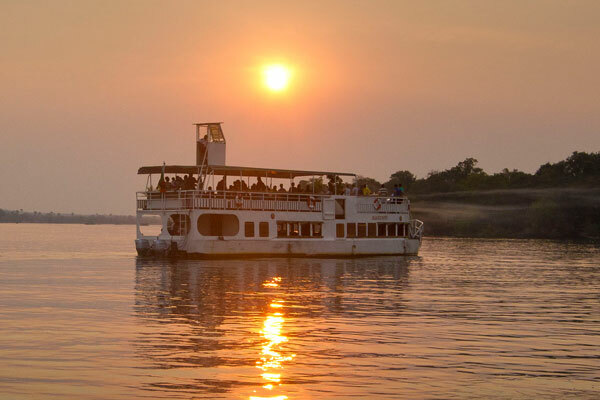 Zambezi sunsets are stunning and a cruise on the upper Zambezi is a must on any trip to Livingstone. 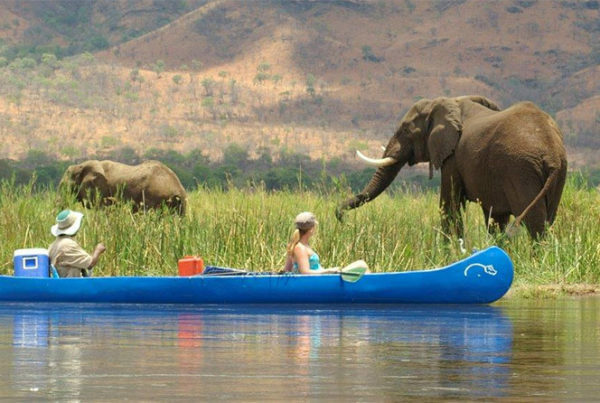 There are many options from breakfast, lunch or sunset cruises, more social ‘booze cruises’ to more luxurious, relaxed experiences. 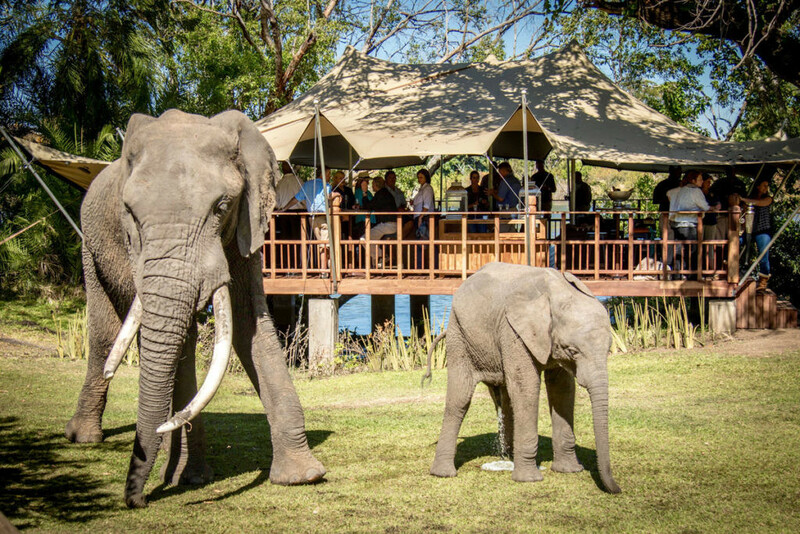 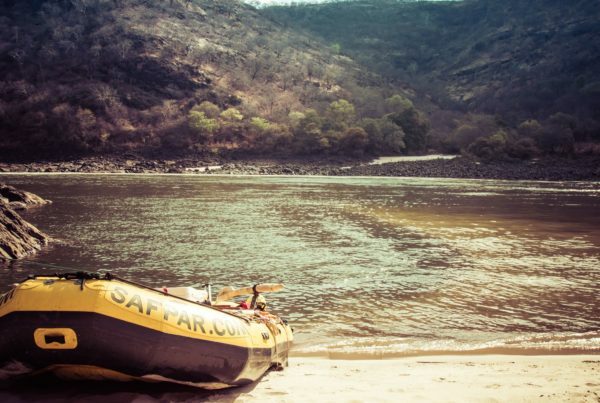 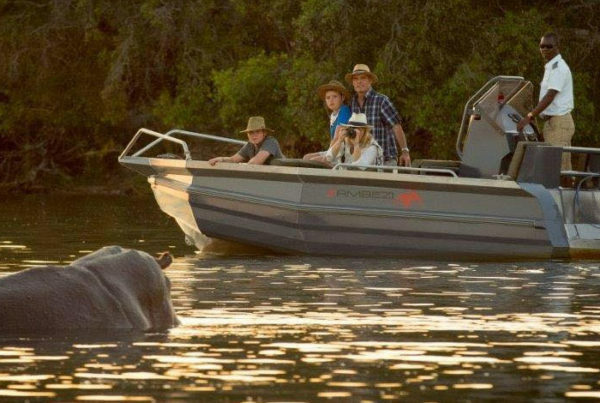 These boats will take you past the Mosi-oa-tunya National Park where you can glimpse hippos, crocodiles, elephants, giraffe and more while sipping on a Gin and Tonic. 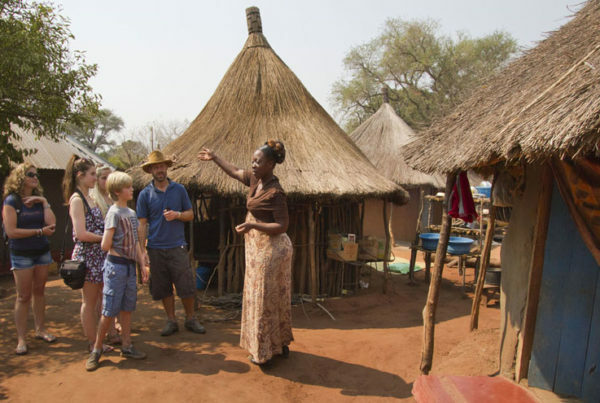 Walking tours around Livingstone can be booked through us to take in the wonderful colonial architecture and history of this unique town. 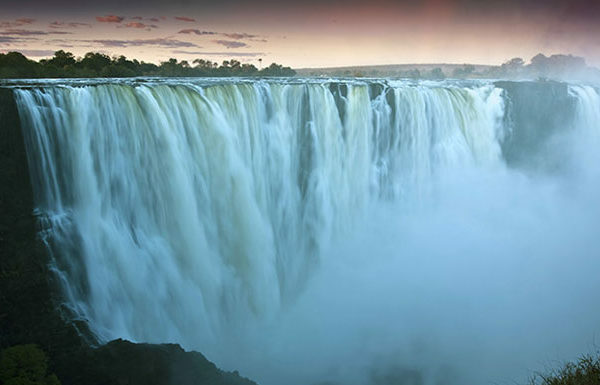 You can also book a guided Victoria Falls tour with us as take in the sights and thunderous sounds of Mosi-Oa-Tunya (the smoke that thunders).